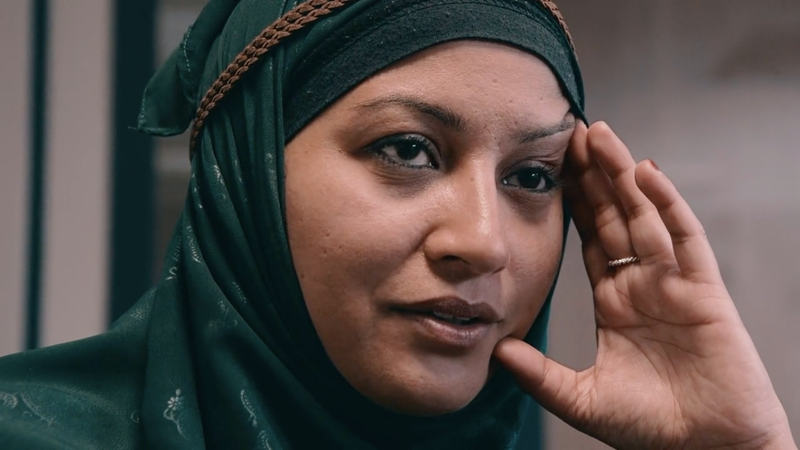 In this film, Deeyah, who has herself faced threats from extremist fundamentalists in the past, sets out to find out why the jihadi message has such an alluring hold on young Westerners. 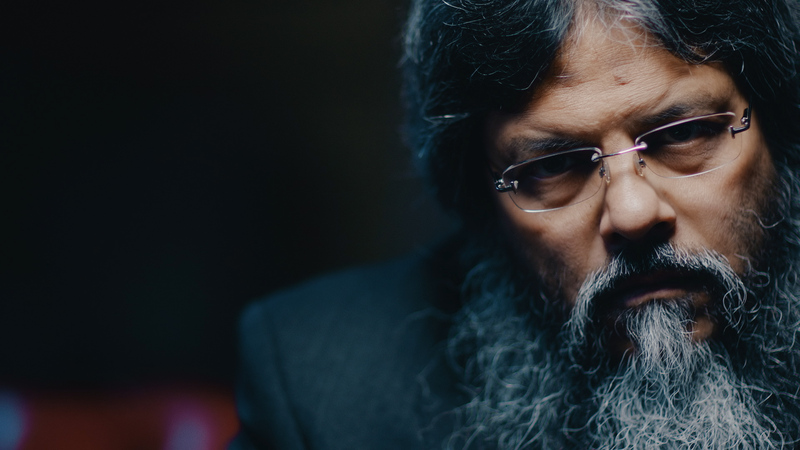 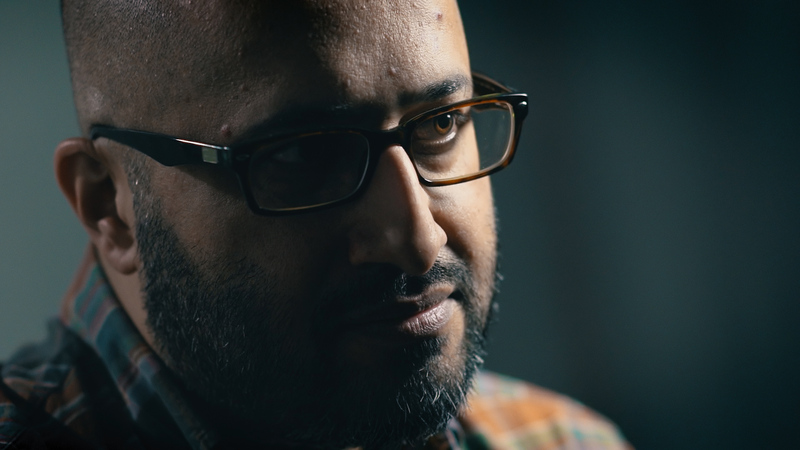 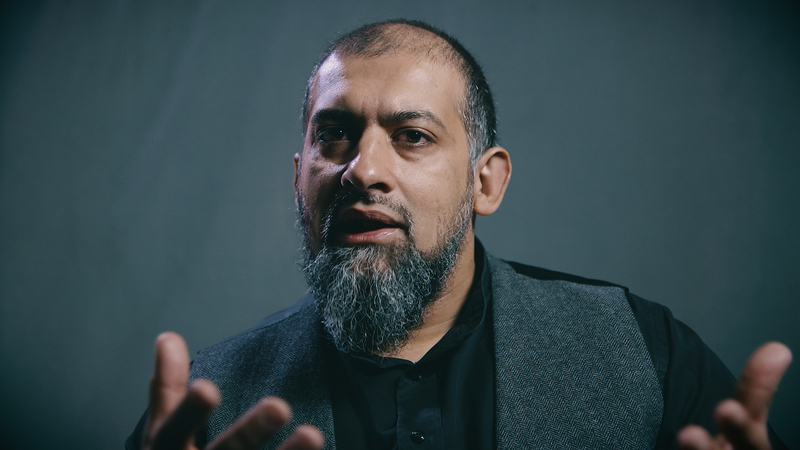 In JIHAD, Deeyah meets one of the founding fathers of the British jihad, who went abroad to fight, and who preached extremism to thousands of young Muslims across the UK and the West. 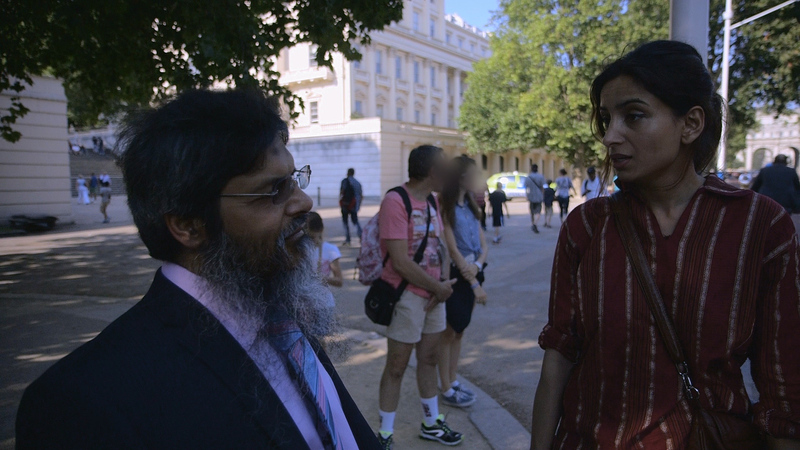 JIHAD received its world premiere on ITV as part of the Exposure series with the title JIHAD A BRITISH STORY on the 15th of June at 10:40pm. 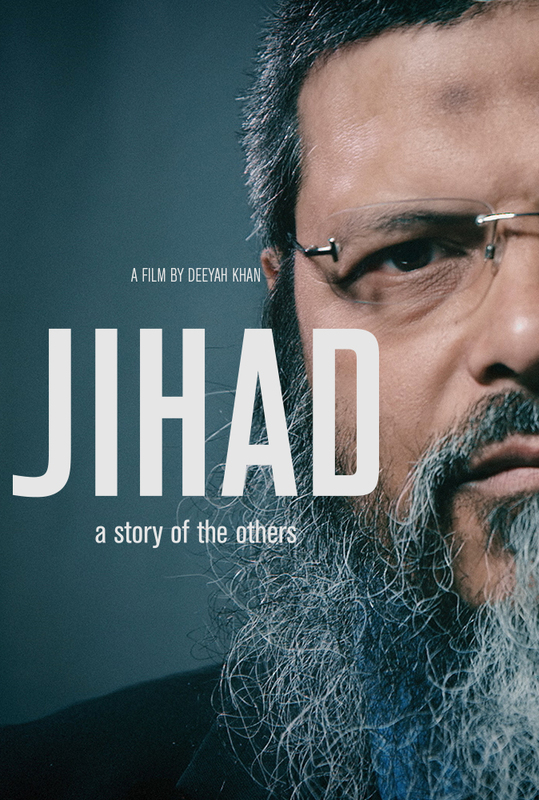 Norwegian TV channel NRK first broadcast this film in September 2015 under the title Jihad – hellige krigere. 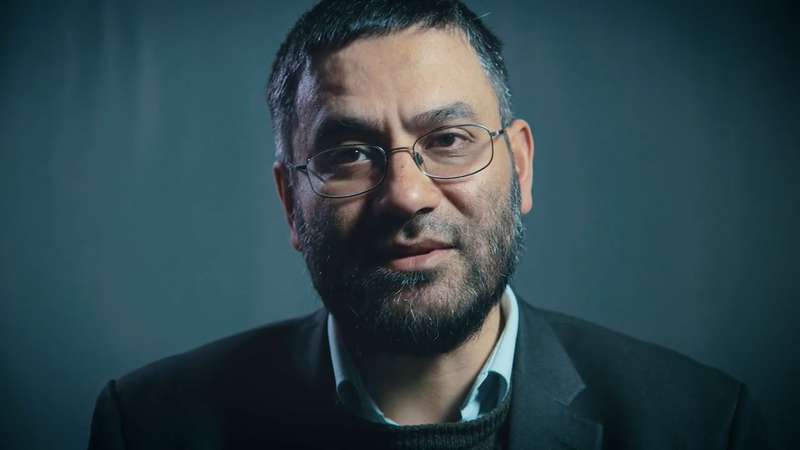 JIHAD has also been screened (2nd April 2016) on Danish television channel DRTV under the title: Jihad – de andres historie. 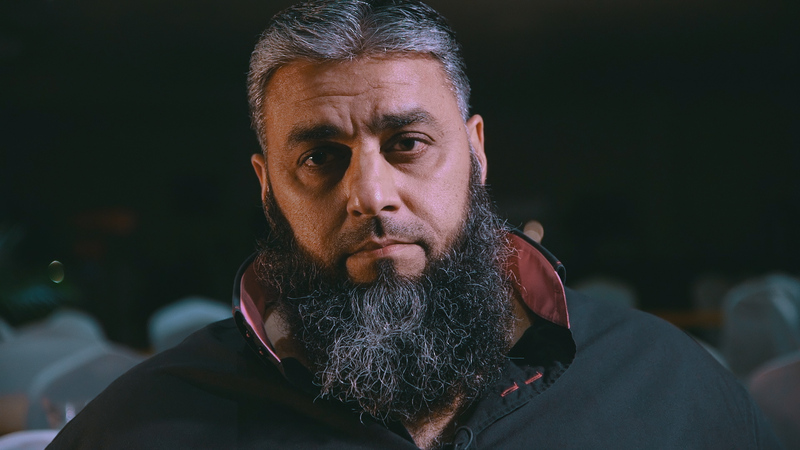 Leading broadcaster SBS in Australia showed JIHAD a story of the others in April 2016. 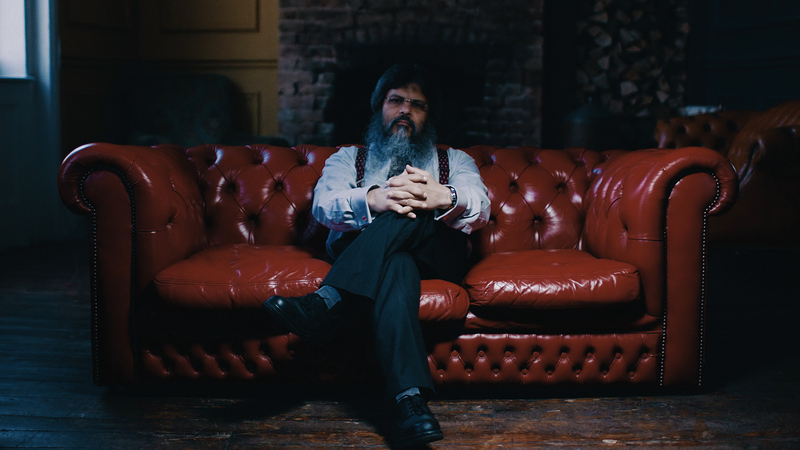 — Tim Sebastian BAFTA and RTS Award-winning television journalist and novelist. 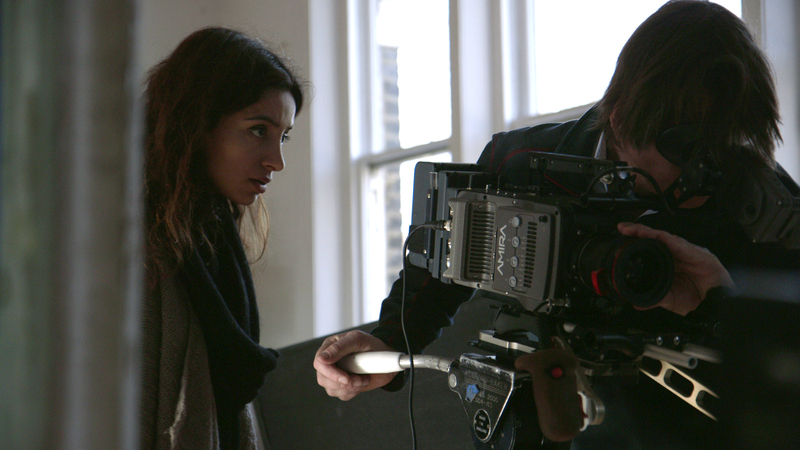 “A sensitively handled piece of film-making.